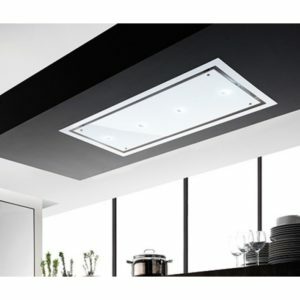 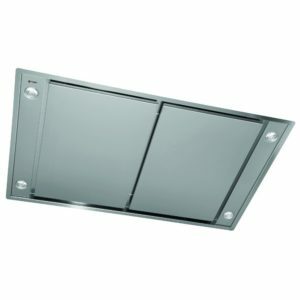 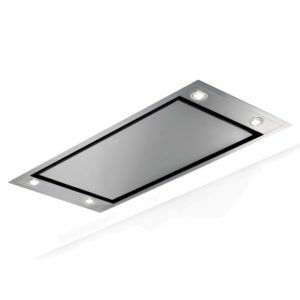 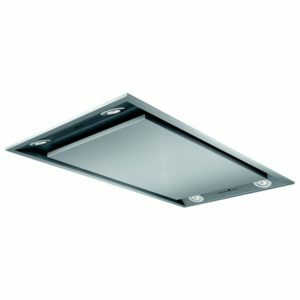 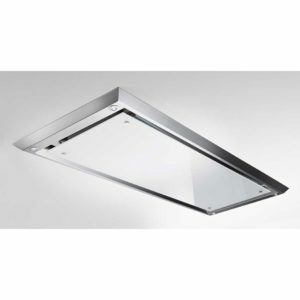 This fantastic ceiling hood from Neff looks brilliant finished in stainless steel, and is sure to make a statement installed over an island or cooking unit. 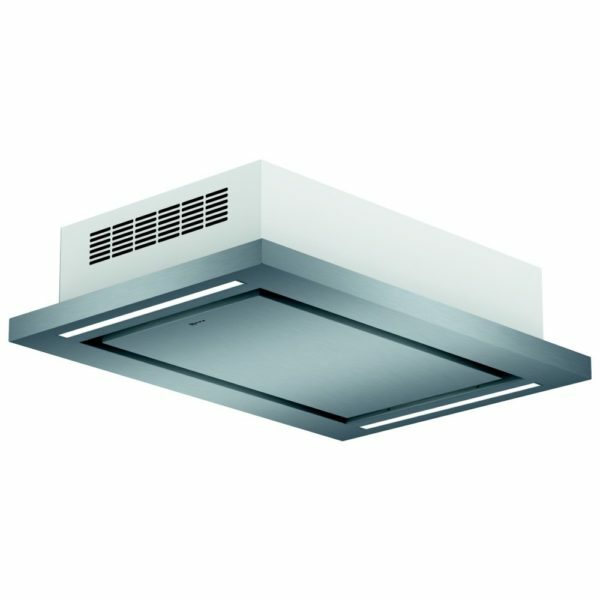 Boasting an extraction rate of 780m³/hour you can cook away assured the extractor will remove cooking odours and steam. 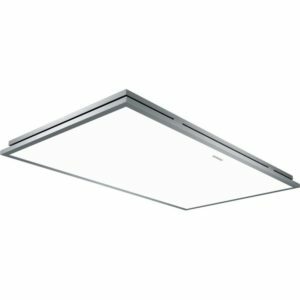 With three speed settings and two intensive modes, dimmable lighting and soft touch controls, it is easy and convenient to use as well.